It’s only been a couple weeks since Google last reported Android distribution numbers, but the company has released data again. 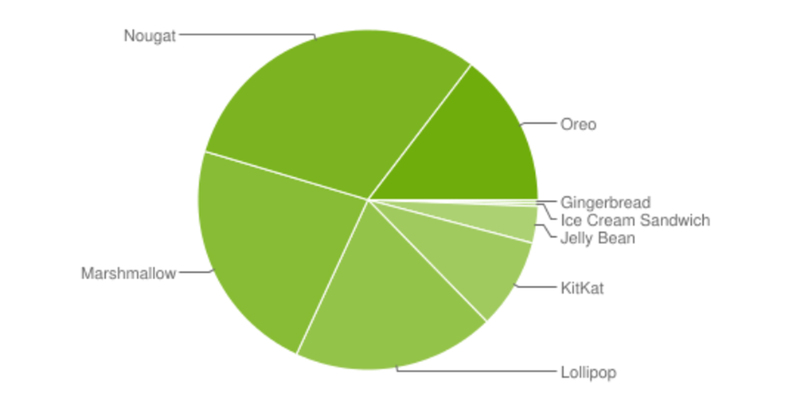 Typically, Google releases Android distribution data on a monthly basis. However, the company has been inconsistent with its data releases recently. Google released August’s data late, delayed July and skipped June entirely. However, this September release appears to be a return to form. Unfortunately, the numbers haven’t really changed. 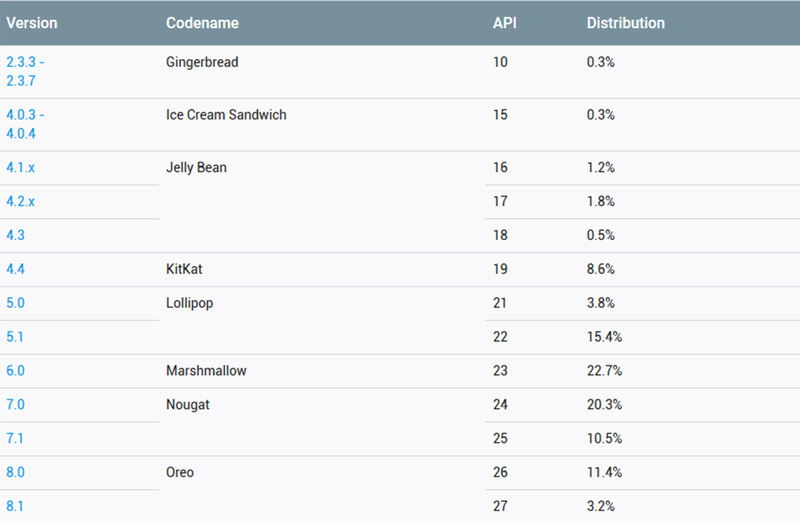 Despite over a month of availability, Android Pie isn’t included in the distribution data. Interestingly, while 6.0 Marshmallow has the highest distribution at 22.7 percent, Nougat takes the cake if you combine the distribution numbers for both of its 7.0 and 7.1 release versions. 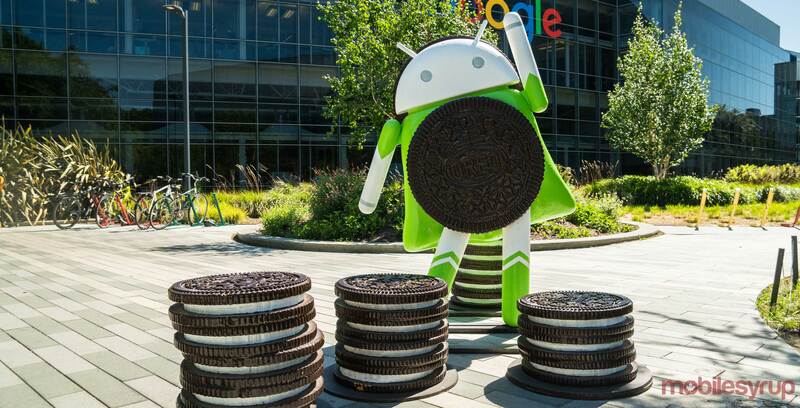 Android 8.0 Oreo is still at a measly 11.4 percent — 14.6 percent if you include 8.1. Even 5.0 Lollipop is ahead of that. The data is based on Android devices that accessed the Play Store during a week-long period ending on September 13th. It’s worth noting that the Android Developer Blog says that Android versions with less than 0.1 percent of the distribution aren’t shown. That could be a reason why the data doesn’t include Android Pie yet. The newest OS is only available on The Pixel phones and the Essential Phone. Other manufacturers are still working on bringing Pie to their phones.